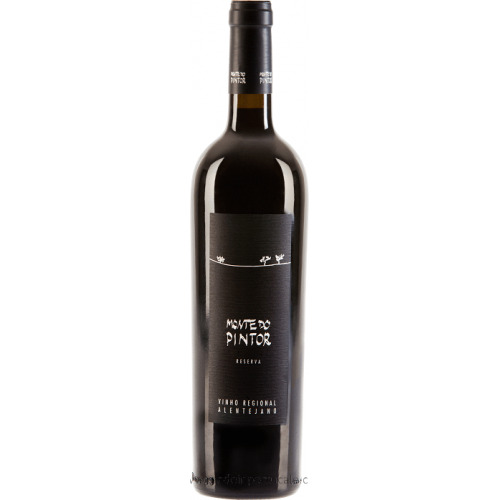 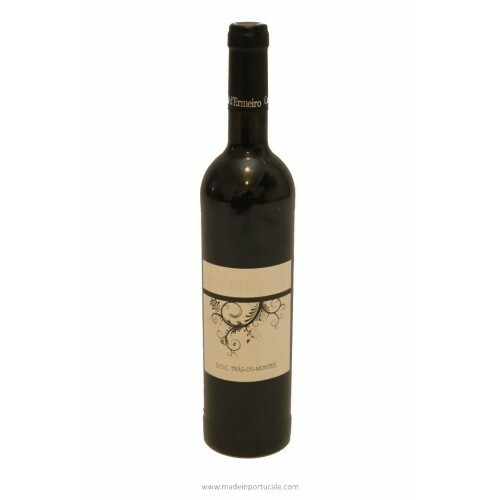 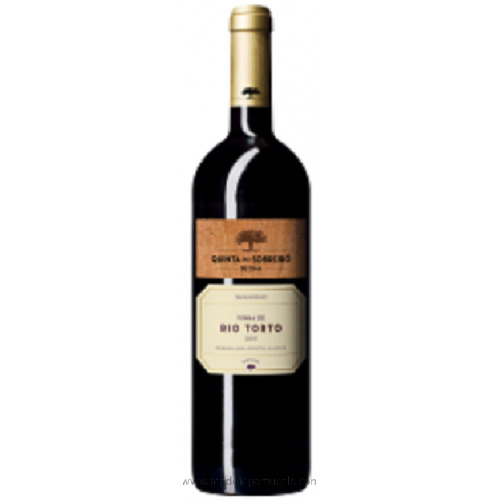 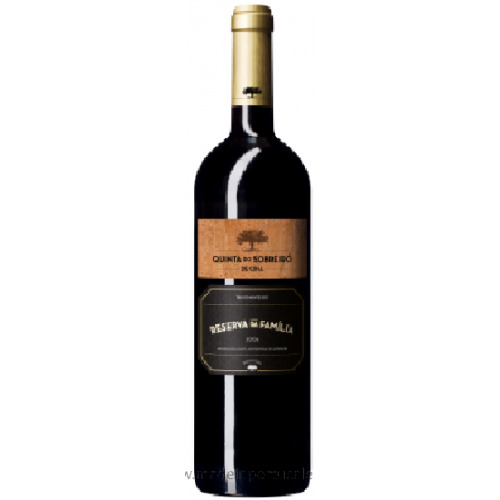 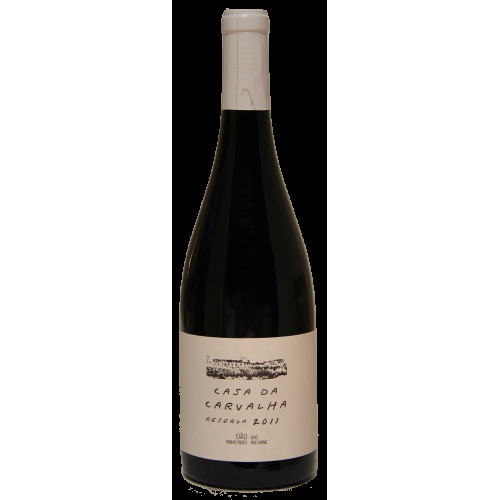 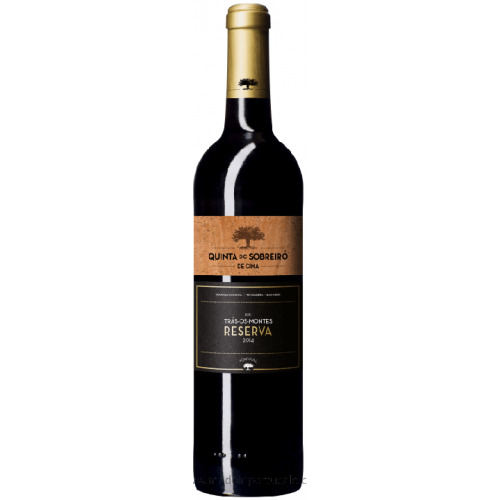 D. Graça Sousão Grande Reserve Douro - Red Wine 2013 - Kabaz, Lda. 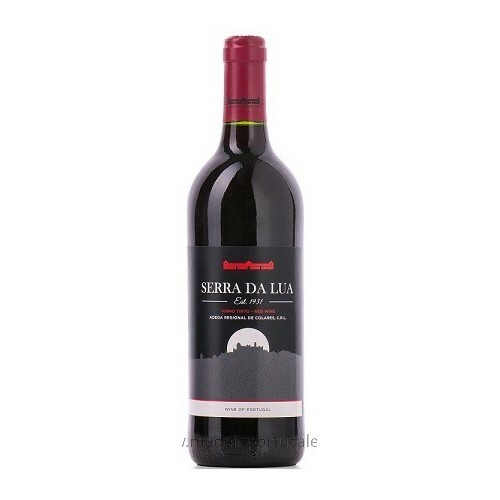 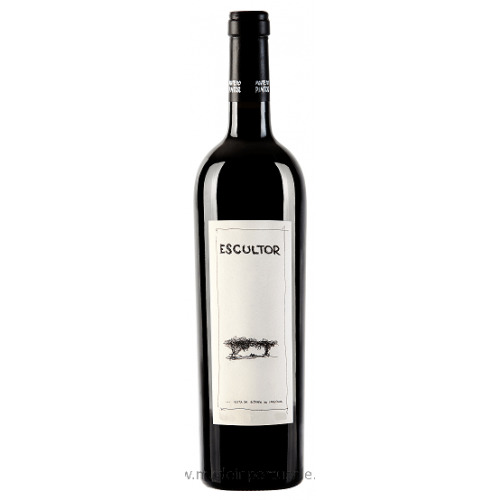 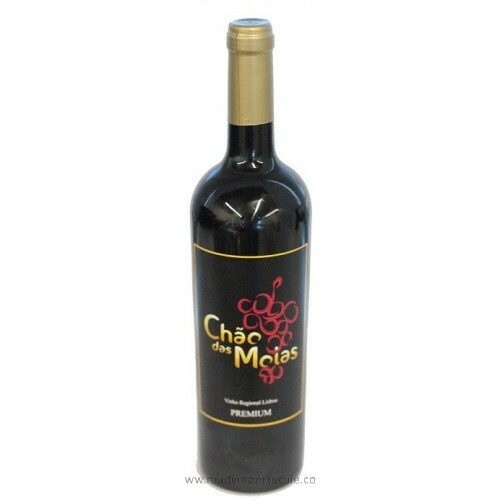 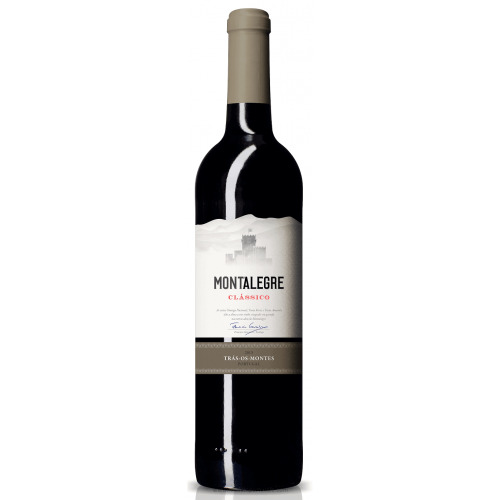 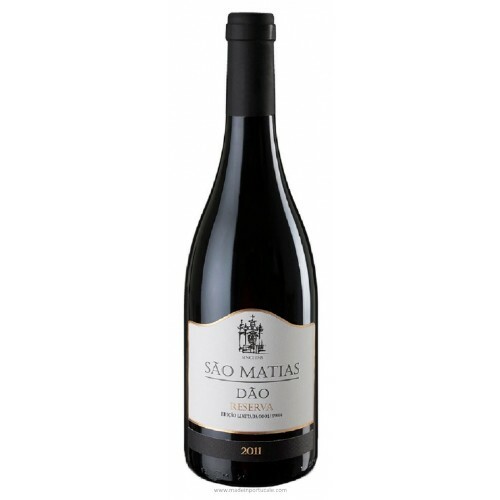 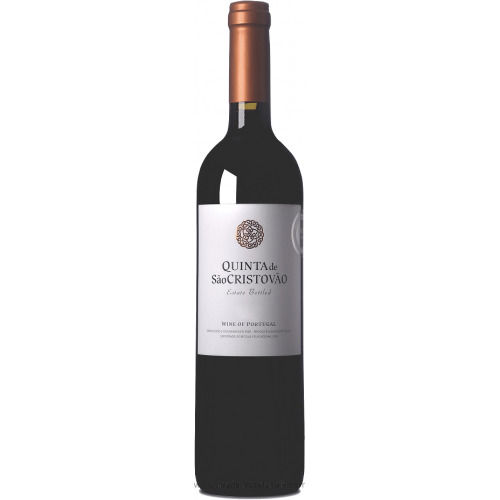 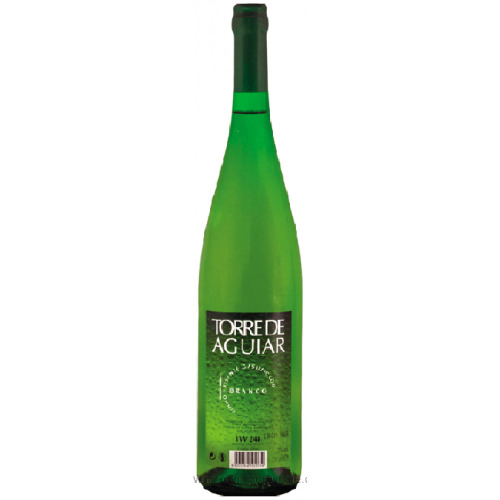 Tasting notes The color is typical of Sousão, making the wine almost opaque to light. 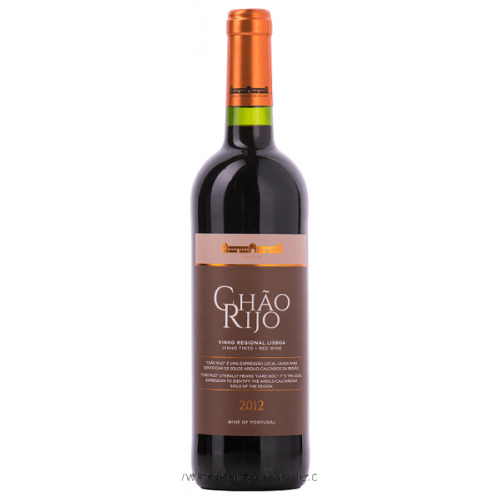 The aroma is delicate, somewhat austere, without traces of herbaceous or vegetable. 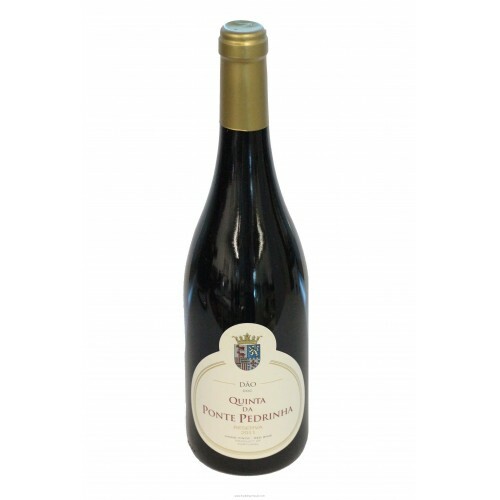 Palate In the mouth, surprising by the balance between a powerful body, a vibrant acidity and an attractive aroma, which gives it a charming finish. 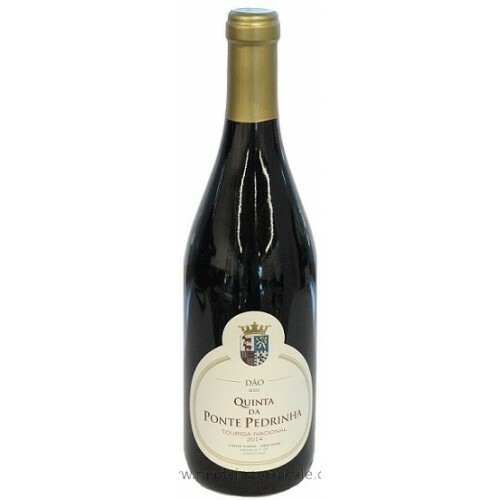 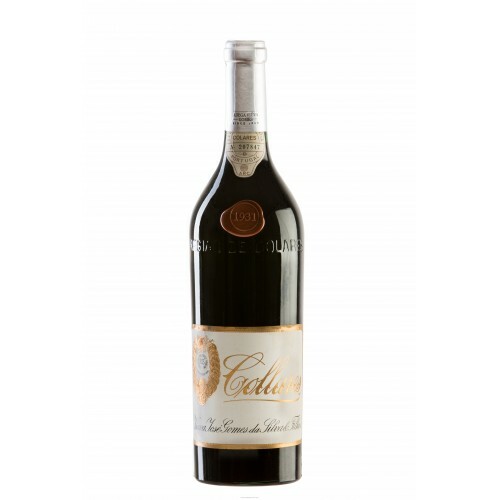 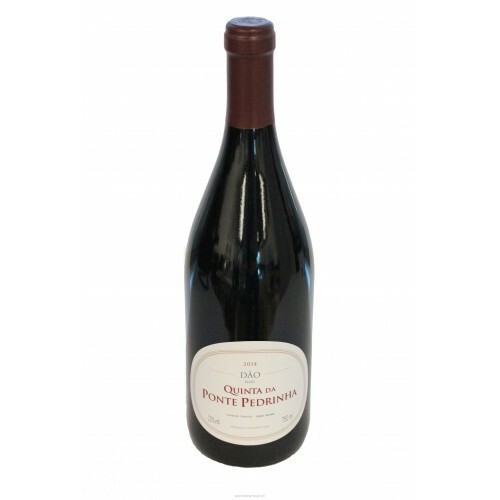 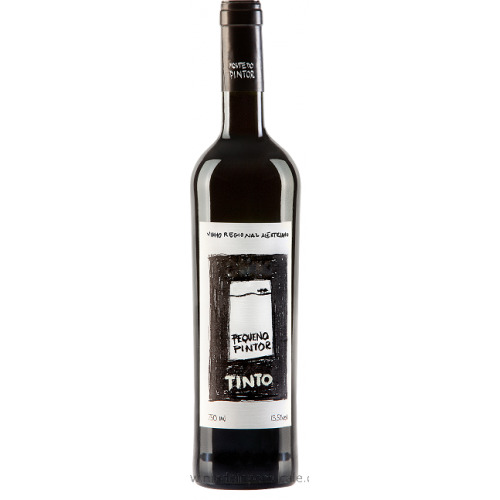 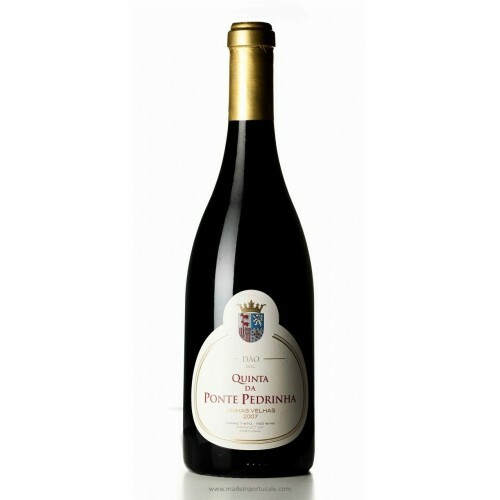 Wine Pairing It is an ideal wine for lamprey and for baked goods or game stews.